Watching the interplay of Steve Gunn and John Truscinski onstage, you get the sense that these two are hand-in-glove players, to the point you almost can’t imagine them playing with anyone else (though they do). That interplay is part of what makes all of their Three Lobed releases so special. Each of them, including their latest and most adventurous to date, Bay Head, feels like it sprung forth fully-formed, a jam session whose synchrony had to be made permanent. On this night at Elsewhere, after kicking off with their new drone track “Road Bells,” the duo launched into straight into a version of “Banh Mi Ringtones” that felt like just that, with the action peaking in a furious Gunn solo. 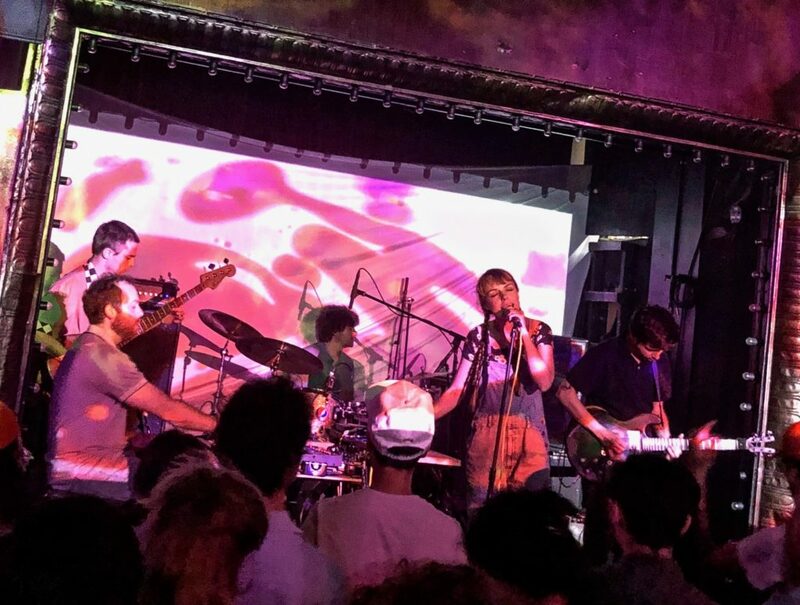 The Ocean Parkway love continued with that title track, followed by the gorgeous “Seagull for Chuck Berry.” Things came to a close in a similar vein to the show we saw at Union Pool in January, the sprawler “Gunter,” featuring a new drone-based intro. Even that relatively new track felt re-imagined in the moment, and that’s the glory of Gunn-Truscinski duo. Fortunately, this is one of those jam sessions whose synchrony was documented. I recorded this set from the soundboard cage with a board feed from house engineer Chris, together with Schoeps MK4V microphones. The sound quality is outstanding. Enjoy! 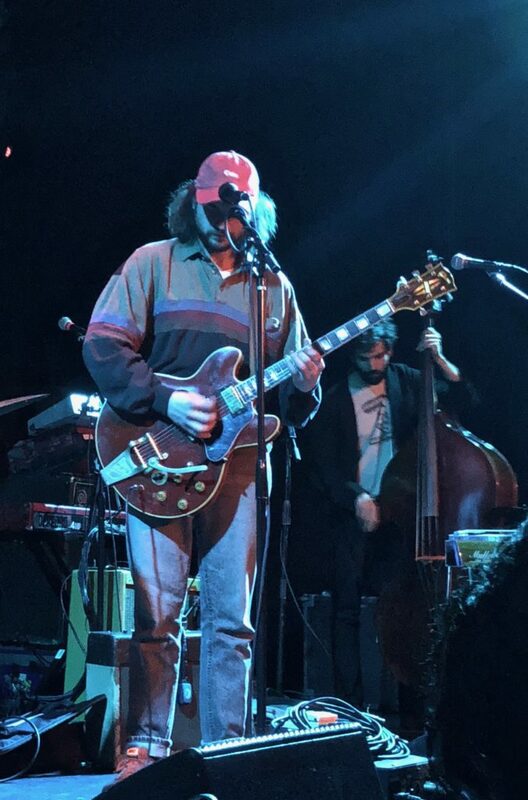 Ryley Walker arrived on The Bowery Ballroom stage as the opening act. For many bands, the opening 45 minutes means an opportunity to deliver a tight-but-denuded set that gives the untutored fan a reason to seek more. Well, Ryley and this night’s crack band — longtime compatriot Ryan Jewell, fellow guitarist Bill MacKay, and Calexico (the headliner) bassist Scott Colberg — did the latter but not the former. Which is to say, their version of a “short” set consisted of four songs, but one of them was 18 minutes long. And instead of “the hits,” as it were, those four were, save one, all tracks from his forthcoming album, Deafman Glance, which promises to extend Walker’s renown as a musician’s musician, who follows his instincts where they take him and isn’t afraid to challenge the listener. 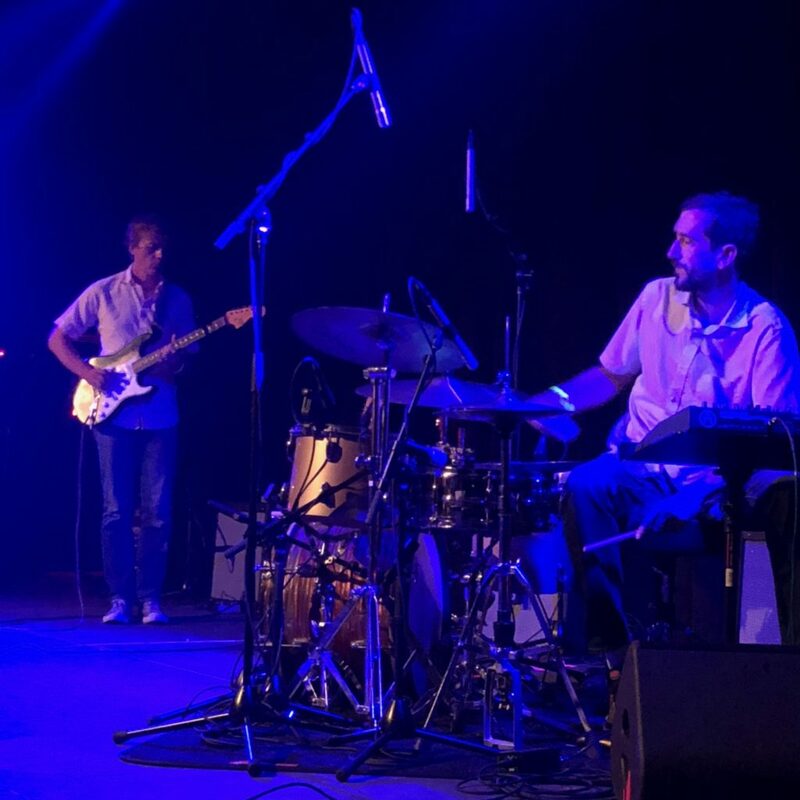 If for years the understanding among Walker and his fans is that there’s about as little relationship between the reasonably straightforward sound of his records and his expansive, jazz-influenced live shows as there is between the seriousness of Walker’s music and the lightheartedness of his stage banter, the Deafman Glance material seems poised to narrow that gap. The proggy, dense, album sound carries over well into Walker’s chosen live milieu, making (for example) the “Telluride Speed” that closed this set a thrill but, unlike the eighteen-minute “Halfwit In Me” that opened it, not a totally radical departure from the album version. Ryley’s stated goal was for Deafman Glance to be his anti-folk record, and indeed, this felt like the least folk-driven Ryley Walker show I’ve seen. With his vocals turned relatively low in the mix, and a song selection that was relatively short on opportunities for vocal pyrotechnics, Walker seemed intent on letting his electric guitar guide his sound (listen to that “Halfwit in Me” – it did). Walker’s full-band shows have always de-prioritized vocals to some degree in favor of extended jamming, but if I hadn’t seen Walker before and someone told me this was a guy who also does a mean cover of Van Morrison, I’m not sure I’d have believed them. That’s one of the joys of seeing this artist — by the time I see him again (expect a headlining tour in the U.S. in the fall), he’ll almost surely have evolved yet again. I recorded this set with a beautiful stereo soundboard feed and Schoeps MK5 cardiod microphones. The sound quality is excellent. Enjoy! © Copyright David Simchock. Provided with permission by Big Ears Festival. Wilco is the kind of popular band that is perfectly suited to a festival like Big Ears. 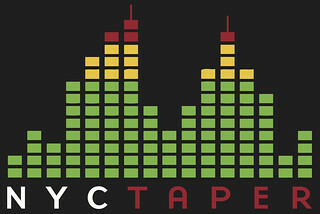 For the past several years, the Knoxville, TN-based festival has put on the kind of genre-agnostic, fan-focused, music-focused event that is an increasing rarity in a festival environment where the top-line band is invariably a mainstream hip-hop act or LCD Soundsystem. Wilco have been called “dad-rock” and a variety of other things like it, but there’s nothing embarrassing about liking a band that has continued to focus on songwriting and continued trying to do something new. If you don’t believe that, you obviously didn’t see, or hear about, Jeff Tweedy’s experimental set during this festival with Chikamorachi (we hope to share that soon). On this night, Wilco took the stage at the Tennessee Theatre and played a set true to the festival’s style, cranking out several extended noise-jam numbers including “Spiders (Kidsmoke)” and caterwauling “Impossible Germany.” If this didn’t offer quite the novelty of the Yankee Hotel Foxtrot set at Solid Sound later in the year, this set was nonetheless a special one, including starting with the fairly-rarely-played “Radio Cure.” The set doesn’t so much flow as exist as a series of climaxes and valleys, though the noise outro from “I Am Trying to Break Your Heart” into a furious “Art of Almost” is a particular pleasure. Schmilco and its several obligatory appearances gave several points in the set a more sedate feel, as none of these songs seem to have yet established themselves as live breakouts, though “Locator” feels like the most obvious candidate to get there (and is easily the best of the Schmilco songs played at this show). 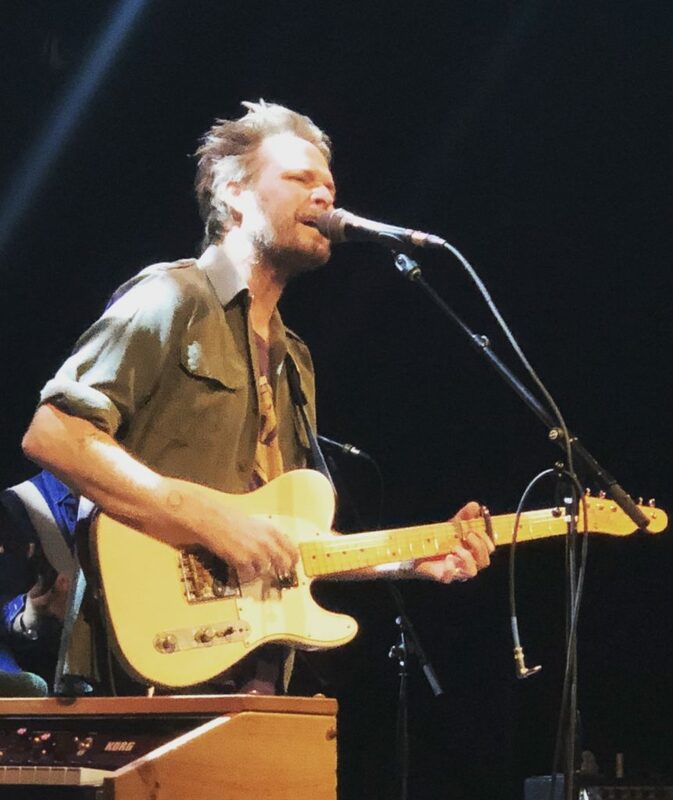 Wilco ended the night with a lesser-played number of 2017, “A Shot In the Arm,” whose coda could as easily have been a message to the music festival world at large: “What you once were isn’t what you want to be any more.” Indeed, if you’re in the business of attending or putting on music festivals, I’d recommend a look at Big Ears. This set was recorded by Matt Honkonen of the Big Ears staff with a Zoom H6 and was provided to us by Big Ears. The sound quality is a bit compressed at points, but the fairly ideal location of the recorder in the theater yields an overall pleasing result. Enjoy! Speaking of Big Ears, we’re going to be posting a bunch of sets from the 2017 festival in the upcoming weeks in anticipation of the 2018 festival. The initial lineup announcement comes November 1 and tickets are onsale November 3.